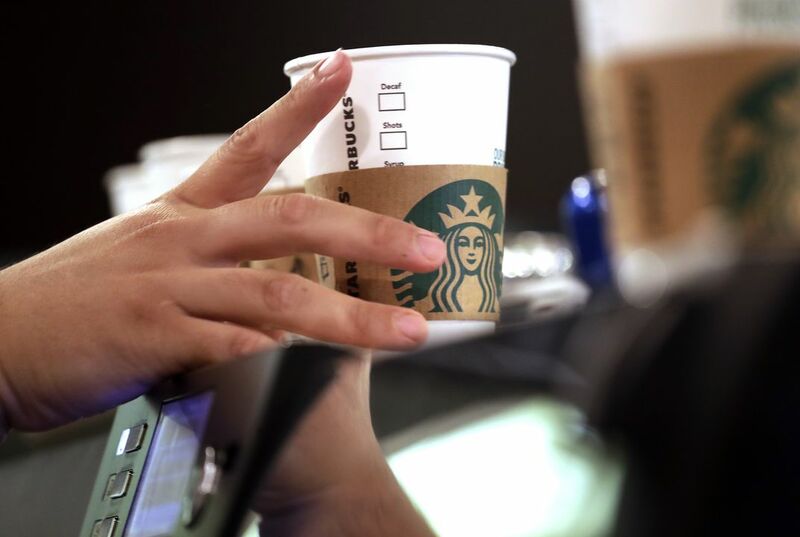 Coffee drinkers in the nation's capital can now order that tall pumpkin spice iced skim latte in sign language. 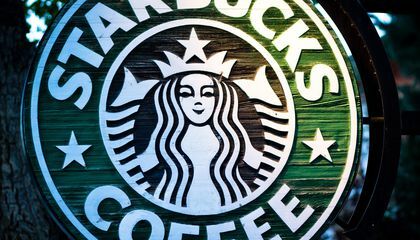 Starbucks has opened its first U.S. "signing store" to better serve hard of hearing customers - the store in Washington is just blocks from Gallaudet University, one of the nation's oldest universities serving deaf and hard of hearing students. Marlee Matlin, the only deaf actor to win an Academy Award, posted an Instagram video of herself ordering a drink early on the day the new store opened, writing "the sign for the week is COFFEE." How do you think the signing Starbucks sends a message of inclusivity and tolerance to the community?